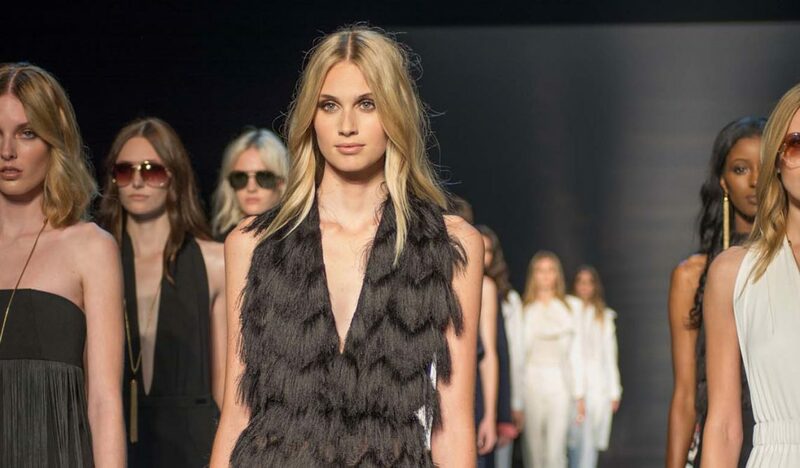 Throwing a fashion show is a fun and entertaining way of highlighting a campaign that is dear to your heart. 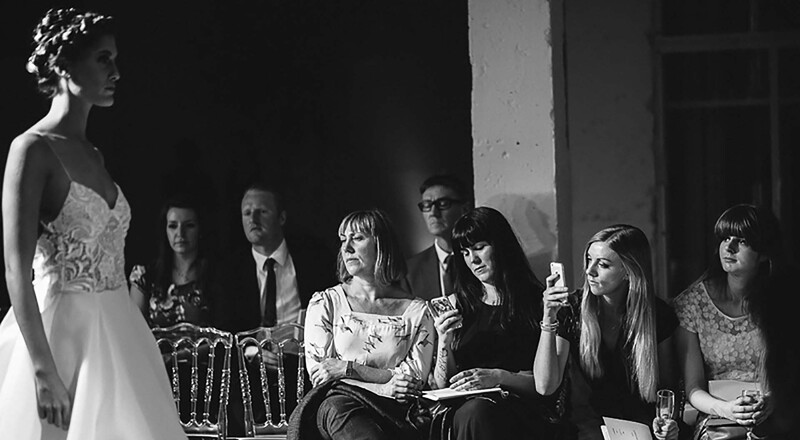 It can be a brilliant showcase for raising money, bringing little known causes to the public’s attention, and of course, strutting your best Blue Steel on the catwalk. Organising one however, is hard work and can be overwhelming. One of the first things to do is get your friends or colleagues together and delegate various tasks to each of them. By focusing on their talents or interests this shouldn’t be that hard to do. Remember you are going to need plenty of people beforehand and on the night to bring together a problem-free event. First up you will require a producer who will be tasked with all aspects of the show, and will liaise with all involved in the event. Then you’ll have to choose someone to host the show, preferably outgoing and with a sense of humour. Backstage there will be head of wardrobe, the person in charge of costumes and getting the models on stage, the stylist, and lots of mirrors and clothes rails! You’ll also need to think about someone to do the boring stuff such as creating and printing flyers and advertising the event. Is the event to be held during the day or the evening? Thinking about your target audience will make this easy to decide. If the show is for fellow pupils then an afternoon at school will probably suit everyone. For an evening affair you might need to add some form of entertainment or refreshments as the event will typically last longer. As for venue, if you are holding it at a school or college be sure to book the hall well in advance. The same goes for outside venues. And when booking ask if you can have a couple of hours for a rehearsal. When looking for suitable places to hold your show, check to make sure you can fit in a long catwalk. There also needs to be suitable space behind the stage to stash the clothes and have room for wardrobe changes, the stylist to work their magic etc. Are you highlighting a particular cause and you want the show to be focused around that? Will it be one continuous array of models walking on or will you have a few models come in on certain sections? Think about the overall look of the show from the viewpoint of the audience. Will they want to sit through one long show or can you break it up into themes? Do you want a showstopping finish at the end? What will the venue look like? Adding bright, flashing lights and music adds a third dimension and extra drama. As for models, picking all shapes and sizes gives a really great variety to the look of the show, and it allows you to include everyone, even those who perhaps can’t help with the organising. Finally, don’t lose focus of the original idea for putting on the fashion show. It can be easy to get carried away with clothes and make-up so keep referring back to what you want to highlight.